Over the last years, the Philippines has grown to become a leading provider of maritime professionals and is subsequently considered by many to be the seafaring capital of the world. According to data from the Philippine Statistical Authority and the International Maritime Organization, the Philippines is the world's biggest source of seafarers, with Filipinos accounting for about 380,000 of the 1.5 million seafarers worldwide. The maritime industry is also a major contributor to the countryâ€™s economy. Figures from the Bangko Sentral ng Pilipinas show that Filipino seafarers remitted a total of $1.934 billion from January to April in 2018. It is for this reason that the STI Education Services Group, Inc. (STI ESG), driven by a desire to provide relevant education and world-class opportunities to youth across the country, has acquired NAMEI Polytechnic Institute (NAMEI), an educational institution that offers courses in Maritime Transportation, and Marine Engineering and Naval Architecture. The entry of STI ESG into NAMEI aligns with STIâ€™s approach in building new paths and creating more opportunities for the Filipino youth to break into the professional world. STI NAMEI will be housed in the newly constructed STI Academic Center Sta. Mesa along P. Sanchez Street, Sta. Mesa in Metro Manila. With an estimated value of PhP 727 Million, the 10-storey building stands on a 3,691-square-meter property and can accommodate 9,000 senior high school and college students. The new campus will be operational this school year 2019-2020 and is equipped with state-of-the-art facilities including air-conditioned classrooms with flat screen TVs, industry-grade laboratories, simulation rooms, a basketball court, and a student activity center, to name a few. The acquisition is a strategic move to boost the institutionâ€™s sought-after courses that emphasize academic excellence, and practical and industry-driven skills that will produce more world-class professionals in various fields particularly in maritime. 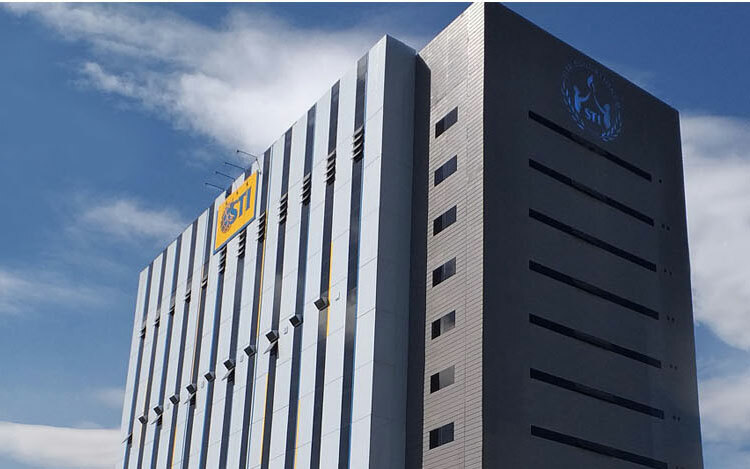 As one of the largest networks of schools nationwide, STI ESG aims to replicate its unique brand of ICT-enhanced, real life education in its goal of improving the prospects of the Filipino youth by equipping them with pertinent skills required by the industries while, at the same time, molding them to become well-rounded and responsible members of society. STI ESG will also establish information technology programs for maritime such as networking and communications, cybersecurity, and IT maintenance and services to keep up with the ever-changing demands in the seafaring industry. As part of STI ESGâ€™s commitment to strengthen academic industry linkages, the institution is exploring a partnership with one of the biggest crew companies in the world to further train aspiring hospitality and culinary professionals. A growing number of Filipinos also provide housekeeping, guest relations, culinary, front office, and other maintenance services on cruise ships and floating casinos. â€œA good number of Philippine maritime education and training institutes continue to hone the skills development of our seafarers. It is high time we complemented this with high quality education to prepare a new generation of seafarers who are ready to join global cruise companies,â€� Fernandez said.